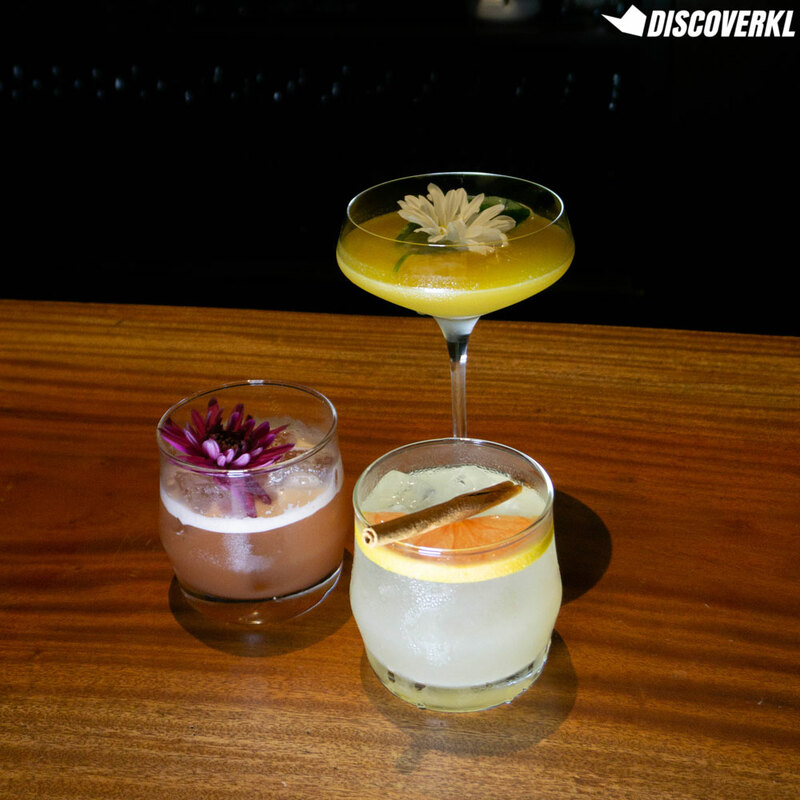 #SaveOrSplurge: Are MariGin's RM50 Gin Cocktails Really All That? #SaveOrSplurge is a DiscoverKL series highlighting the most luxurious makan spots, activities, places and travel spots in and out of KL. Leave it to our team to find out if you should just “save your money” or “splurge all the way”. 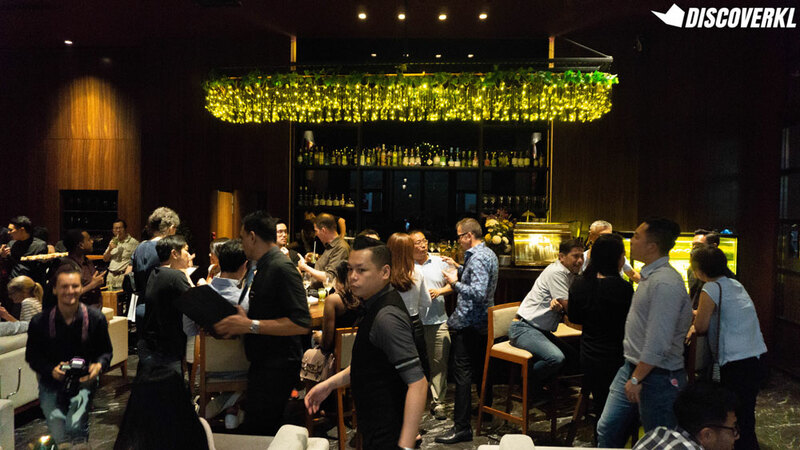 There’s always some new watering hole to discover in metropolitan Kuala Lumpur it seems, and just last week The Marini’s Group—progenitor to establishments such as the fashionable Marini’s on 57 and Marble 8—introduced yet another name to the scene. 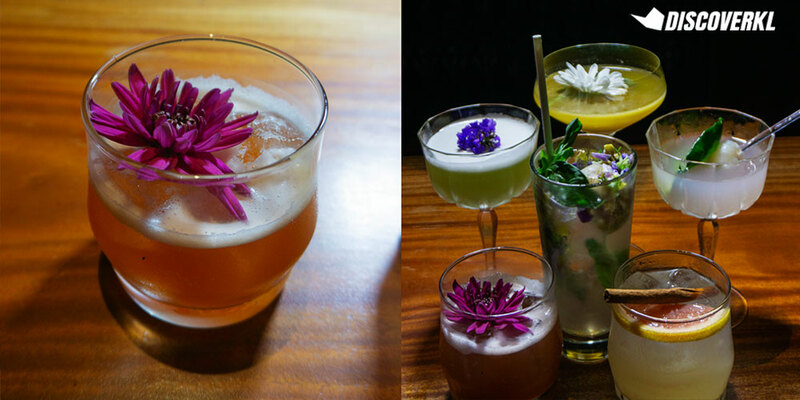 Aptly named MariGin, (as in, mari, let’s go get some gins) the new bar is located a stone’s throw away from KLCC and specialises in all manner of gin beverages, with its menu offering up more than 57 varieties of the herbal spirit from around the world. 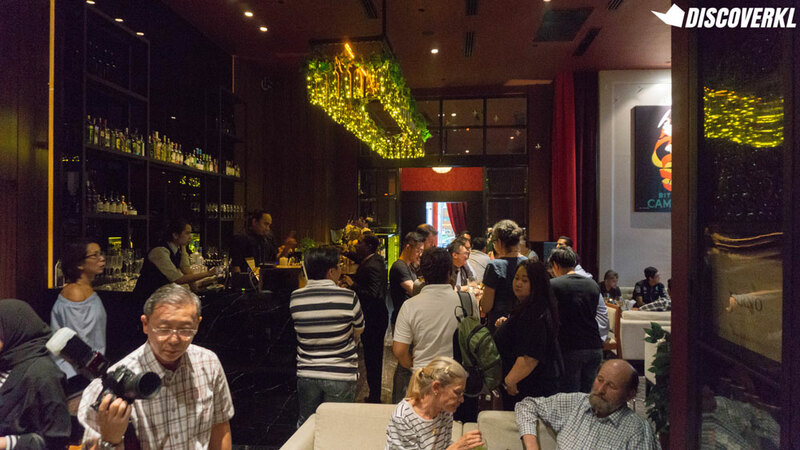 Now the Klang Valley has no shortage when it comes to gin options, with bars like Pahit and MAZE already established as go-tos for those seeking out a purist experience, but MariGin is confident that there’s still space for one more player, especially with Malaysia mirroring Europe’s climb in gin popularity. That said, we were at the launch event last week to sample a few of their cocktails and take in the surroundings, all to see if their relatively steep prices are worth paying the place a visit. As mentioned earlier, MariGin’s range of offerings are extensive and comprise of an eclectic mix of beverages all based on a juniper-derived spirit. These are all in addition to a selection of non-gin items that you can opt for if you’re craving something else (they’ve a long list of champagnes and wines if you’re keen on those). But going back to the gin-based items, MariGin categorises their menu into three different main sections—gin infusions, gin and tonic, and designer gin cocktails. Each of their items do something different with gin, and their claim is that you’ll be able to find something suitable regardless of your palate. 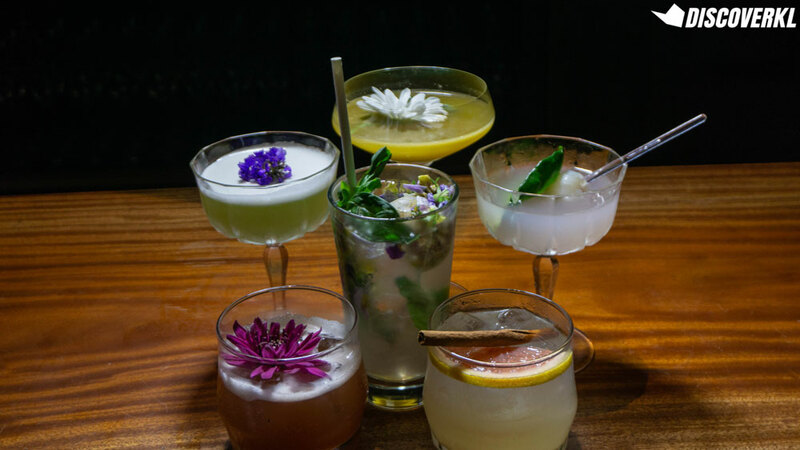 Look through their menu and you’ll see combinations of many different gins and many different ingredients ranging from the everyday coffee bean to more obscure things like pink peppercorn. 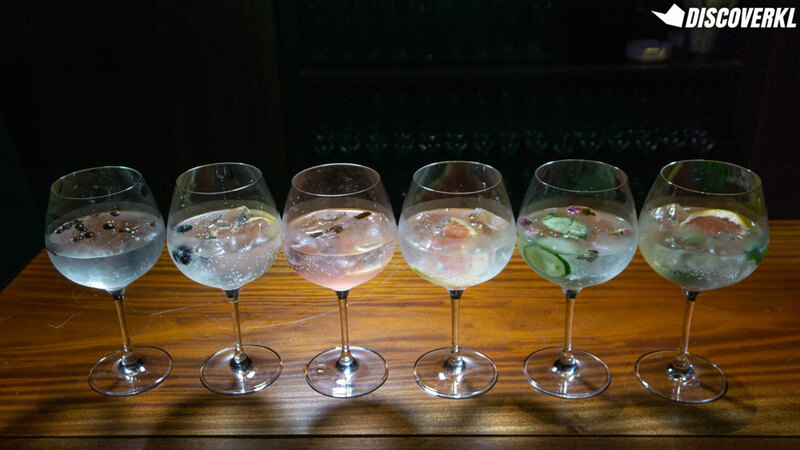 Their gin infusions are made by combining gins with different fruity and floral ingredients and then paired with various bottles of tonics, each combination meant to offer a significantly different flavour. For example, the Archaelogin (RM40) pairs a gin infused with earl grey, orange, mint sprigs, and cucumber with a 3 Cent Aegean Tonic to offer a sprightly and uplifting gin and tonic combo that is at once refreshing and also intriguing, with the Earl Grey’s floral-zesty tinge peeking out from under the overall cooling sensation of the cucumber and mint. 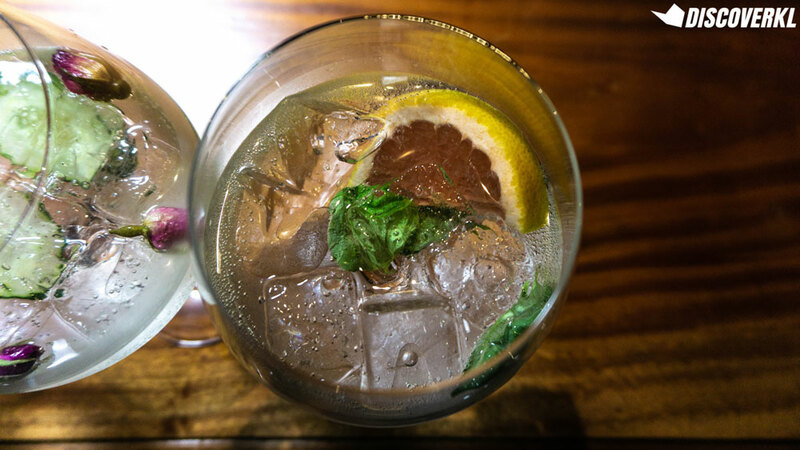 The same principles apply for their cocktails and gin and tonics, with the focus of each cocktail being on bringing out the flavours of individual ingredients and then blending them into a holistically enjoyable flavour. Trying out some of the other selections for ourselves, we personally liked the Ginasium (RM40)—a sweet cocktail containing Citadelle Original gin, malibu, coconut water, grapefruit juice, and kaya amongst other ingredients. This one felt simultaneously sweet and refreshing, with the decorative cinnamon stick acting as a more-than-welcome olfactory stimulant. We also liked the Concubine Gin (RM56) with its combination of grapefruit and basil as the key flavours. This one was an apt thirst quencher after dealing with the heat of the Malaysian weather, with its use of citrusy Martin Miller’s Gin going hand-in-hand with the already apparent tartness of the grapefruit and the herbal notes of the basil leaves. We felt that for the most part, MariGin’s menu options managed to hit the mark in terms of what they set out to do, with some better than others, and some pretty unspectacular. The only stumbling block here is the relatively expensive prices that might make some patrons think twice about ordering a second or third drink. That being said, MariGin makes no secret of their standing as a classy place to drink, with its sophisticated interior and relaxed ambiance all lending credence to the steep menu prices. College/Uni Students: Maybe next time, when you’ve a bigger budget. Considering how most in this spending range would prefer to get imbibed over inexpensive drinks and louder music, MariGin is a no-go. With prices for their cocktails and infusions mostly hovering around the RM40 to RM50 mark, students would do well to take their drinking money to more affordable cocktail establishments such as Pahit or Coley for a night out. Young Working Adults: Yes, if you have the money to spend. 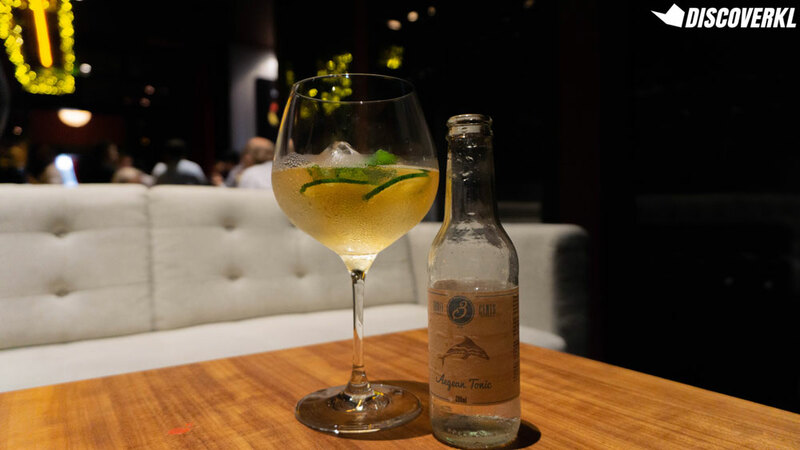 MariGin’s selections are well-crafted and offer something unique for the gin connoisseur in Kuala Lumpur, especially their gin infusions. And if you really want to enjoy a wide assortment of gin in a luxurious environment, this one is worth your consideration at least. Also, if you’re planning to entertain a client or someone important, this might be a good alternative to the typical bars and clubs that everyone likes to visit. Working Professionals: Go for it! As a working professional with deeper pockets, MariGin as an overall package is well suited for those with sophisticated palates who are willing to spend a bit more in a nice environment, whether or not you’re a gin connoisseur.